So do not cast away your confidence, (your trust is God) which has great reward, for you have need of patient endurance, so that after you have done the will of God, you may receive the promise.. For yet a little while, He who is coming will come and will not tarry…..the just shall live by faith, but if anyone draws back, My soul has no pleasure in him….. But we are not of those who draw back to perdition, but of those who believe to the saving of the soul, Now faith, is the substance of things hoped for, the evidence of things not seen. Do you ever look at mighty men of faith and wish you could reach their heights? Do you ever despair that your faith is so weak that God could never notice you? Do you even wonder if you truly understand what real faith really is? 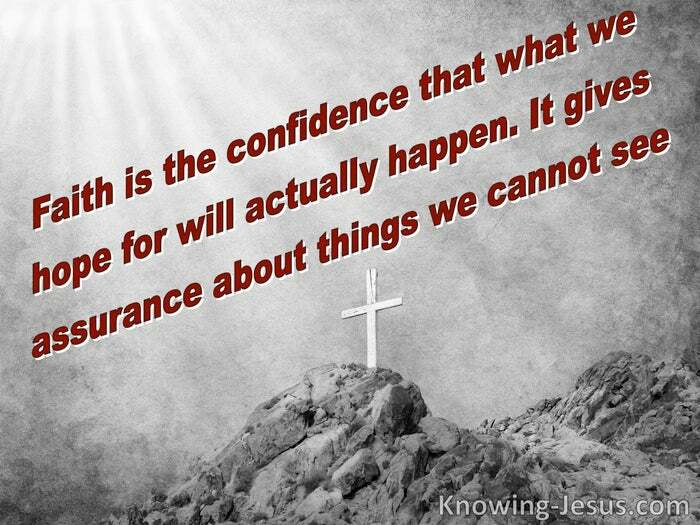 Faith is simply believing God. Faith is simply trusting God to do what God has said. Faith is acting, walking or praying on the basis of what God has said about a matter. There may be many so-called “faiths” that unregenerate man follows, but there is only one God in Whom faith can placed and this is non-negotiable: one Lord, one faith, one baptism into the Lord Jesus, by believing in Him. There is only one realm in which faith can be exercised – through trusting Jesus. Only the born-again believer can function in the sphere of faith. Only a regenerate man has had the breath of life breathed into him by the Spirit of life. Only a believer in Jesus is able to function on the spiritual plane – by faith. 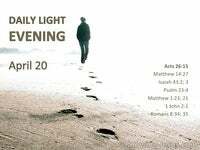 Only a new man in Christ, who has passed from darkness to light can act by faith. Faith is simply believing God. 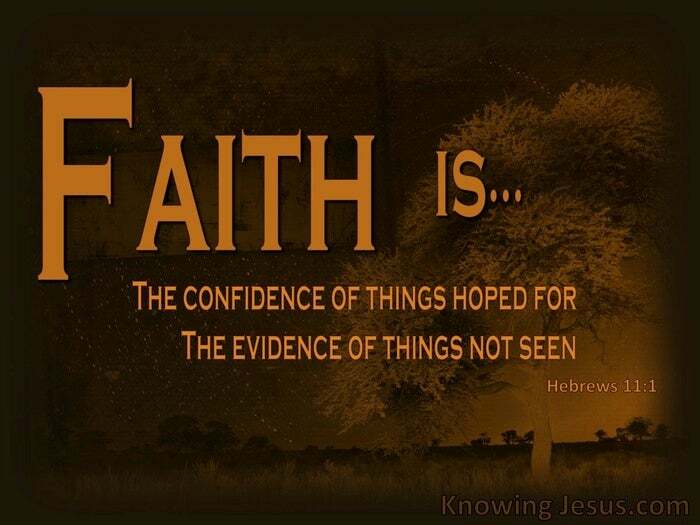 Faith is simply trusting God to do what God has said, and faith comes by hearing which comes through the Word of God. Faith comes by hearing the living, powerful God-breathed Scriptures. Faith is exercised by acting on the living, powerful God-breathed Scriptures. 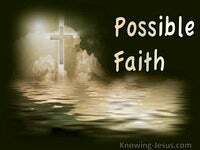 Now Faith.,. 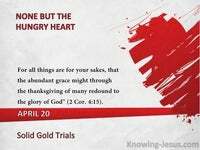 (faith which brings you to saving of the soul – sanctification – spiritual maturity) faith is the substance of things hoped for. Faith is the evidence of things not seen. 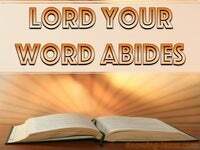 If God has said it in His God-breathed Word.. trust Him and believe it to be true by faith.